Tourism is a $25 billion industry for the state and employs 217,000 people. The tourism industry is successful when Product, Management and Marketing in any location are exceptional. In Queensland there are thirteen (13) official Regional Tourism Organisations (RTO’s) with Capricorn Enterprise representing the Capricorn region traversing the Tropic of Capricorn from the Keppel Islands to the Central Highlands, one of the larger geographical regions in the network. 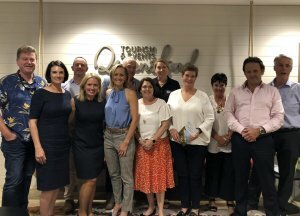 Last month, Tourism Minister Kate Jones MP confirmed her commitment to the continuation of funding support to the RTO Network via Tourism and Events Queensland (TEQ) of $7 million per annum for three years from 2019/20 to 2021/22, which comes out of the $100 Million per annum funding of Tourism and Events Queensland. In her letter, the Minister noted the importance of strong collaboration between the state and local governments and the RTO’s to enhance and strengthen the tourism network to ensure it is delivering the best outcomes possible. Of that $7 Million dollars per annum, Capricorn Enterprise currently receives $393,000 each year for Operations and Marketing which must be matched dollar for dollar by Local government and the private sector (i.e. our Members), in order to conduct destination marketing activities in partnership with all of our stakeholders. 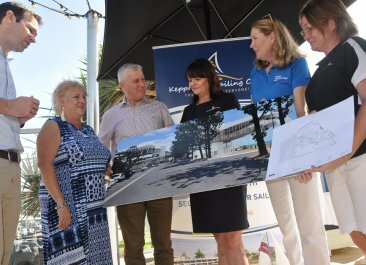 Livingstone Shire Council (Capricorn Coast Regional Council) is our major local government funding partner with Central Highlands Regional Council also working with us and through strong collaboration, we continue to deliver major results for our entire region. Capricorn Enterprise also partners with GAPDL and Bundaberg Tourism under the greater Southern Great Barrier Reef Destination brand to stretch our dollars even further and broaden our reach to particularly the interstate and international markets. The Southern Great Barrier Reef Destination encompasses a huge and diverse footprint from our Sandstone Wilderness region to the west, our country, city and coastal precincts, with four (4) of seven (7) LGA’s in our footprint financially contributing as partners (Livingstone Shire Council, Gladstone Regional Council, Bundaberg Regional Council, Central Highlands Regional Council), leveraging our efforts with Tourism and Events Queensland and Tourism Australia. 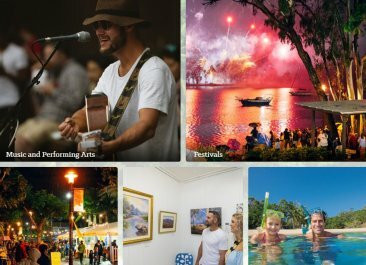 The 2018-19 Queensland Budget recognised the tourism industry as one of the state’s major economic drivers, committing in excess of $180 million of additional funding , over the budget forecast period, to support public and private infrastructure, environmental initiatives, investment in events and market development. An additional $46 million for the Regional Tourism Infrastructure and Experience Development Program. 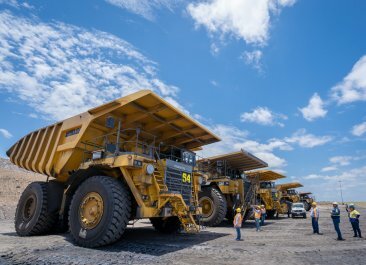 Of this $46 Million dollars, $3 million (or $1 million pa) is committed to industry development programs in Queensland which are auspiced by our state industry body, Queensland Tourism Industry Council (QTIC). RTOs are members of, and work with QTIC to ensure delivery of industry development programs such as Tourism Trade distribution and Digital Mentoring reach our operators on the ground. We have great success over the past eight (8) years in assisting our tourism operators extend their distribution networks both in trade and in digital platforms. Increased funding of $36 million over three years to attract more major events to Queensland. Our regional events which have received support over the past few years include Village Festival Yeppoon, Rockhampton River Festival and Gemfest-Festival of Gems. 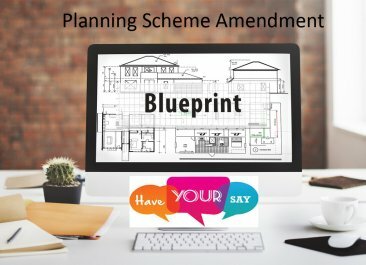 We have supported a number of new event initiatives which we hope will also receive funding. 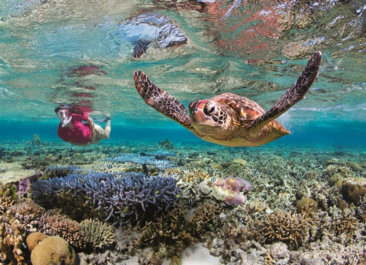 In addition, a total of $330 million has been committed towards specific Great Barrier Reef initiates over five years which is an important commitment towards one of Queensland’s most significant tourism assets. 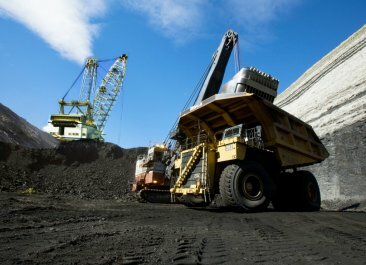 At local and regional level, our modest resources and budget and used wisely to ensure our operators receive the best possible assistance and opportunities.